Stranger: Oh, your baby is so cute. What is his name? Me: Thanks so much. His name is Riggins. Stranger: Oh, what kind of name is that? As you probably already know, my world revolves around my new little guy, Riggins (AKA Riggs). Oh, Tim Riggins. Yes, we got the name from the T.V. 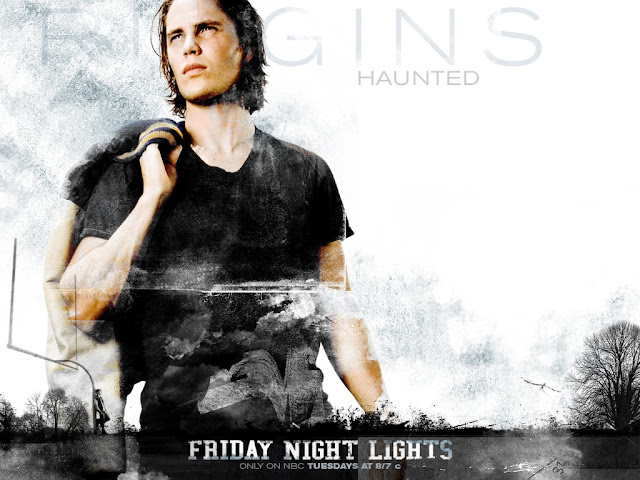 series Friday Night Lights and yes, I have a crush on Tim Riggins. My husband is completely aware of my schoolgirl crush and is learning how to deal with it. I was a little late to the Friday Night Lights party, but thanks to Netflix, I watched all episodes in a week. Best week of my life. It was actually a really hard week for me--it was the week after I had my first miscarriage, and watching this show was literally all I did everyday. ALL DAY. It was sooo addicting and it may sound funny to some, but it was helping me heal from my loss. 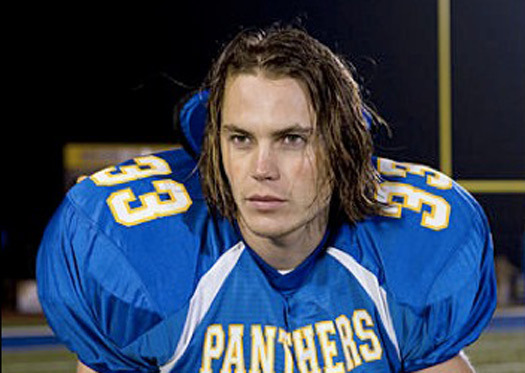 I quickly fell in love with the bad boy Tim Riggins, and I knew immediately that it would be my next baby name. My husband loved Tim too, so convincing him that our son will have that name was a cinch. 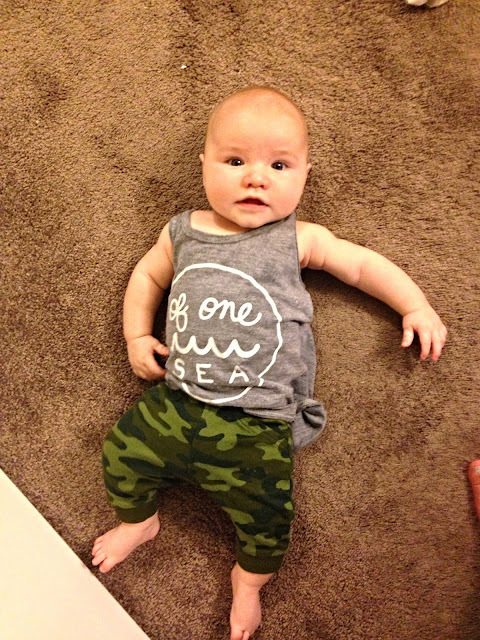 I wanted our baby to have a first name I had never heard. I wanted it to be different. I wanted it to be strong. I wanted it to be awesome. Some people may think I'm crazy to name my son after a drunken, often homeless fool who occasionally does the right thing. I think behind all the walls Tim puts up he really is honorable. He would fight. He would protect his friend. When it comes down to the handful of people he actually loves, there is nothing Riggins wouldn't do for them. This is the quality that I want in our son. I know it may sound crazy, but even at 3.5 months I can tell he has a strong and steady spirit; a calm and good-natured personality. 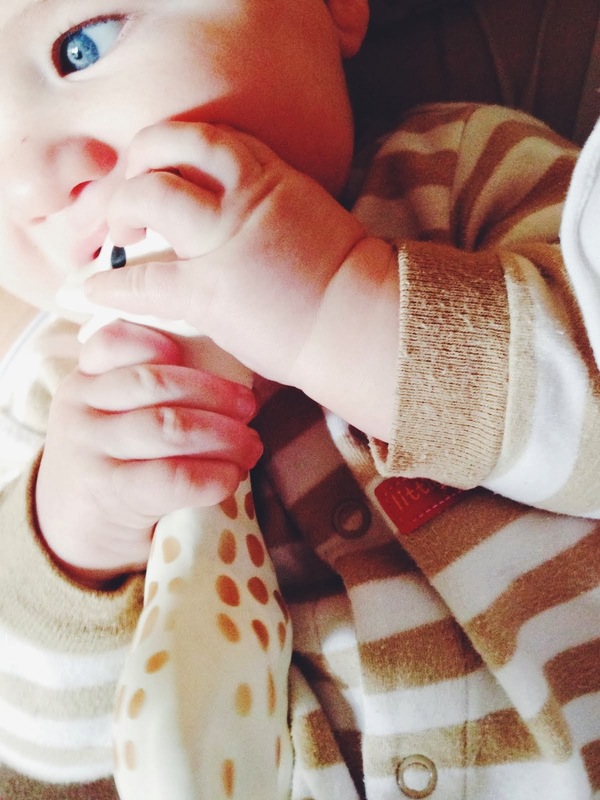 Riggins is a strong name and I can already see how strong our little guy is. 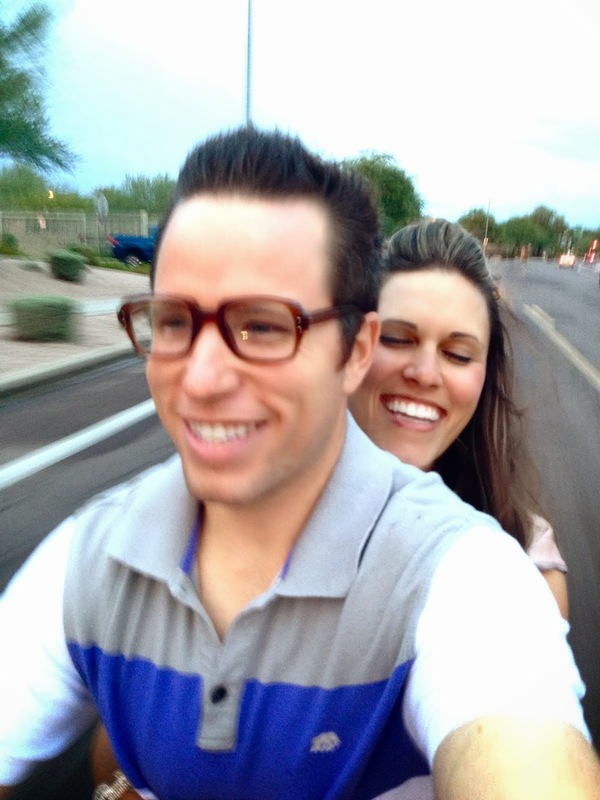 Since we named our baby boy, I have heard of two other girls naming their babies Riggins. I guess everyone else is catching on. :) I can't imagine any other name for our little guy! So.... here's to you, Tim Riggins! Thanks for the name. If ou want to see riggins in all his glory I recommend battleship the movie,! Ha. I love that name, it is strong and tough-represents him so well! I get now why did you choose that name....is it a amily name? For Cannon and Maddox all the time! 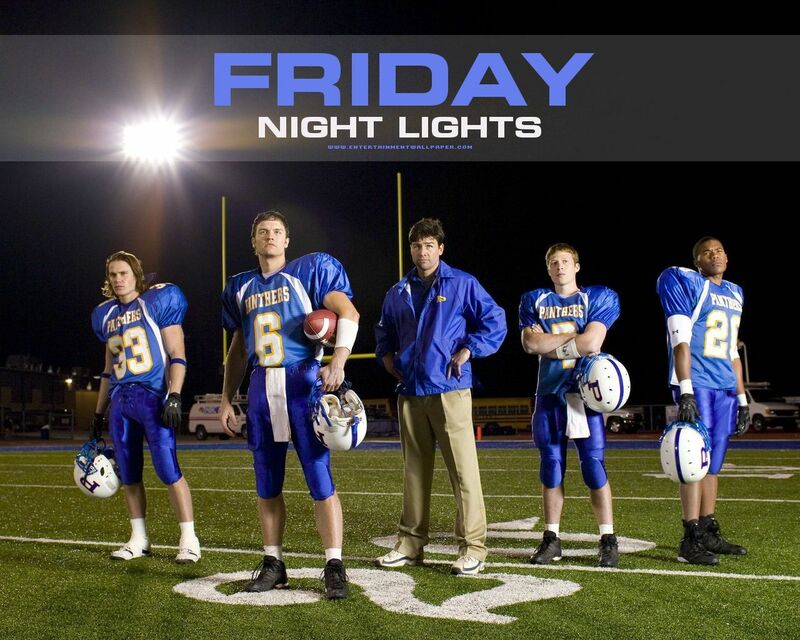 But I love their names....own it riggins!